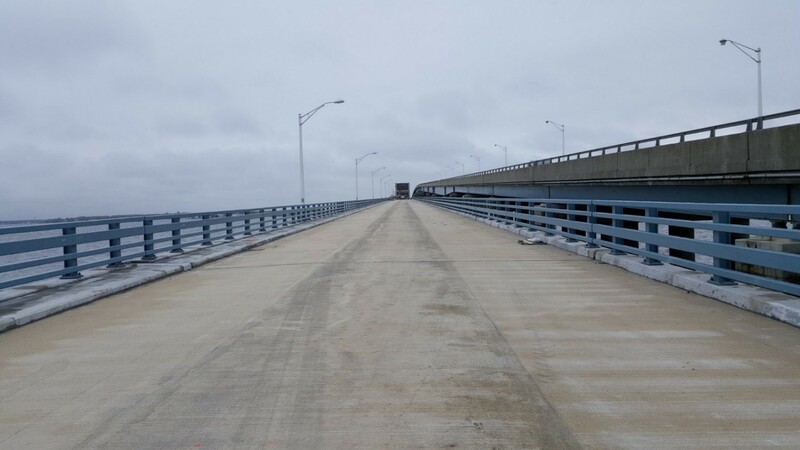 Eddy Germain, P.E., Deputy State Transportation Engineer and Director, Bridge Engineering & Infrastructure Management, NJDOT; George R. Kuhn, Project Manager, Division of Project Management, NJDOT; and Rama Krishnagiri, P.E., Senior Technical Principal, WSP USA Inc. Description: This presentation highlights the rehabilitation design and construction of the Thomas Mathis Bridge carrying Eastbound Route 37 over the Barnegat Bay. 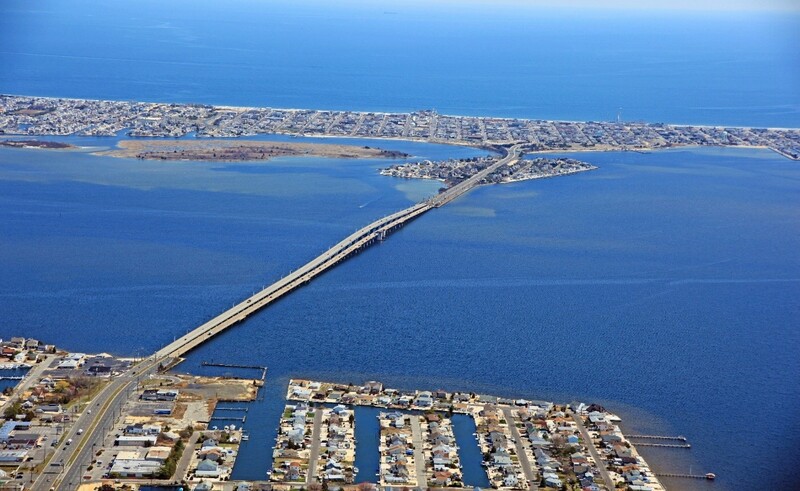 The 4,860-foot long, 60-year old Eastbound Bridge is a vital evacuation route and links the mainland to the popular beach communities in Seaside Heights, NJ. 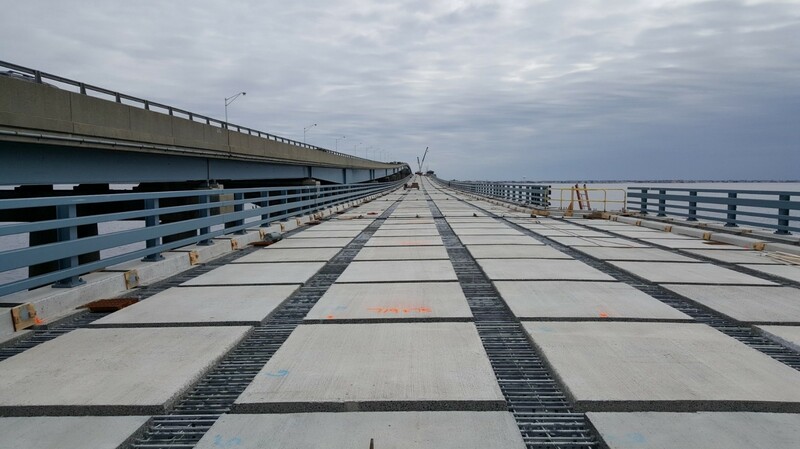 A major rehabilitation preserves the existing structure, includes new precast decking, 656 bearings, improved traffic lanes, safety improvements, customized resistance barrier gates and warning gates, substructure repair and electrical/mechanical work. The deck in the 65 approach spans and double leaf bascule span were totally replaced. 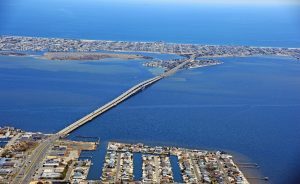 The significant vehicular and marine traffic demands during peak summer seasons mandated work affecting such traffic only be performed during off-peak winter months of November to April. 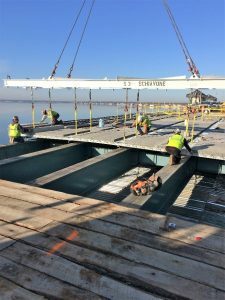 Approximately 176,000 SF of precast Exodermic deck, the largest such quantity in NJ, was completed in just two winter seasons. 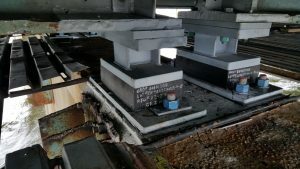 Construction challenges and lessons learned will be shared.